The figure skating event at the Winter Olympics tends to be one of the most controversial of all the winter sports. The scoring in Olympic figure skating is subjective, so there are always different opinions about how well a skater performs. Combine that with judge bribing scandals and competitors attacking each other and you end up with a ratings bonanza. Figure skating has been a sport for hundreds of years. It began primarily as a technical sport in which skaters competed against each other to make precise figures in the ice. By the mid-1800s, skaters began adding music, costumes, and spins and pirouettes. The Olympics dropped the compulsory figures by the 1992 Olympics. 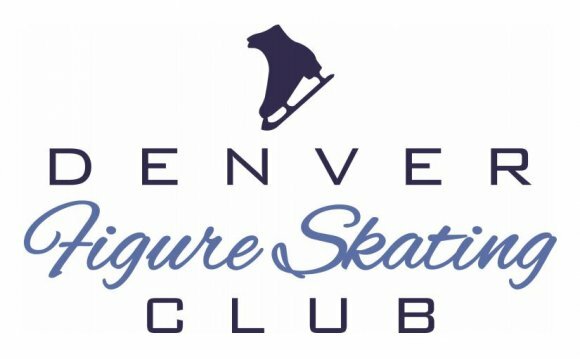 There are 9 international judges for each skating event. These provide scores for both technical merit and artistry. To prevent any more judging scandals, a secret and random drawing is held at the beginning of each portion of the event. This drawing tells the computer which 7 of the 9 scores to count. The judges don’t know. Each element (trick) that the skaters perform is worth a certain number of points (the grade of execution or degree of difficulty). The judges give the skater points based on whether they completed each element. They also get an overall technical score that takes into consideration how hard the program was and the difficulty in the way the elements were put together. There is also a score for the artistic presentation of the performance. These scores are added together to determine the winner. The 2014 Olympics includes five figure skating events: men’s singles, women’s singles, pairs, ice dancing, and team.